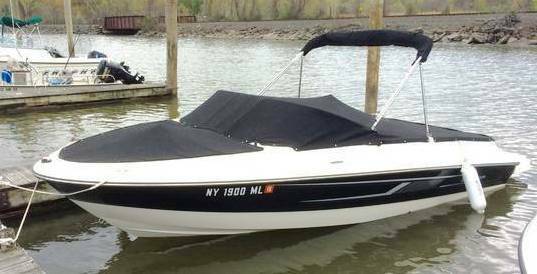 2015 Bayliner 185 BR - The 185 Bowrider has won design awards, thrilled thousands, and is the number one best selling bowrider on the market. 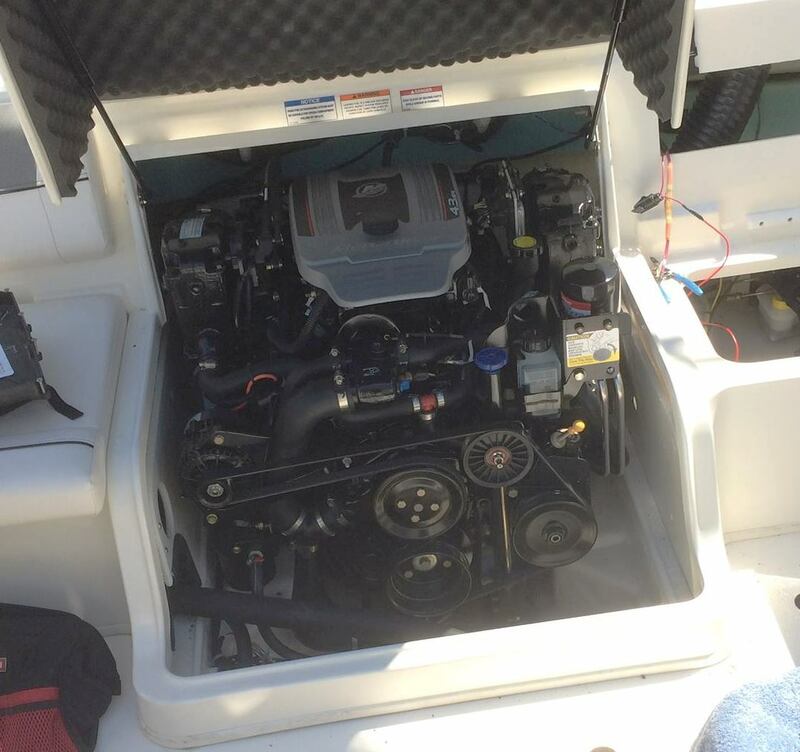 This boat is loaded with extras. 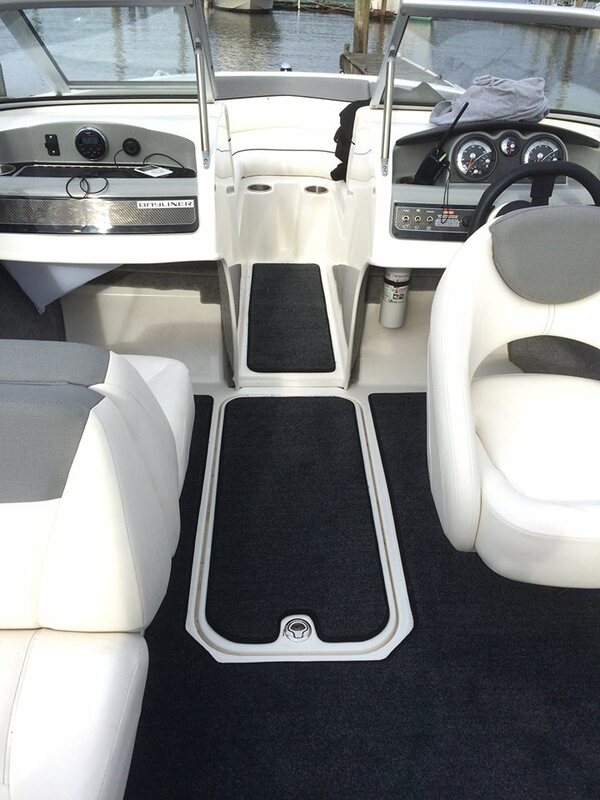 This package includes everything you would need for a great day on the water, plus the optional 4.3L 220 hp Mercruiser makes her really get up and go ! 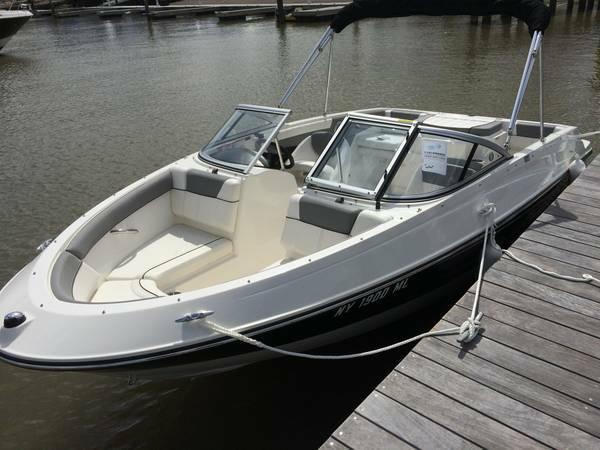 A very well maintained Bayliner with a host of fitted options including a Trailer, an Extended Swim Platform, upgraded Fiberglass Floor option, Bow and Cockpit Covers, Snap-in Carpet, Stainless Steel Trim, Dual Batteries and Switch, Nauticus Smart Tabs, Depth Gauge, all with only 102 Freshwater hours. 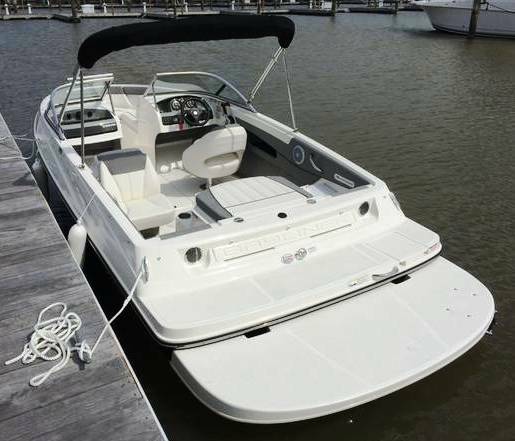 The Bayliner 185BR is a proven efficient hull design ready to handle almost any kind of water and this family runabout is ready for tubing, boarding, and fun in the sun! 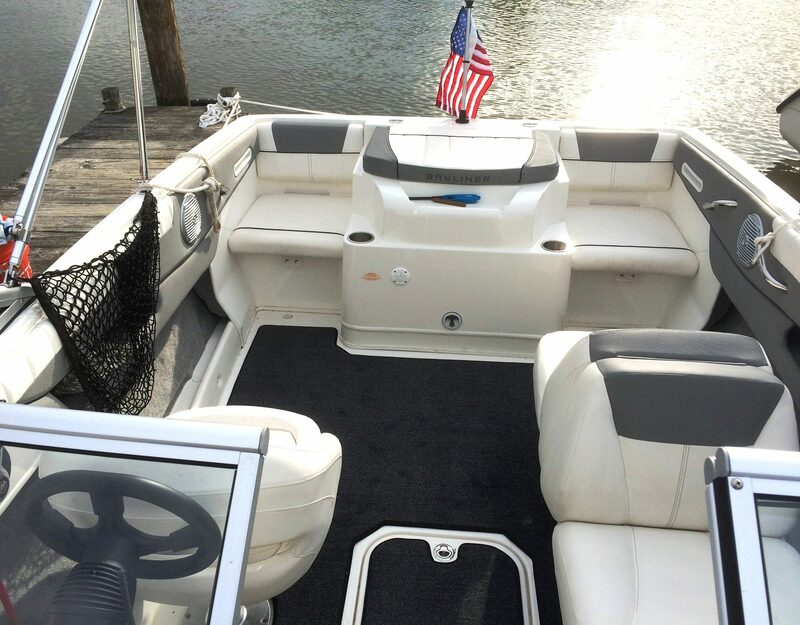 This popular model is super-cost effective for weekends on the water. 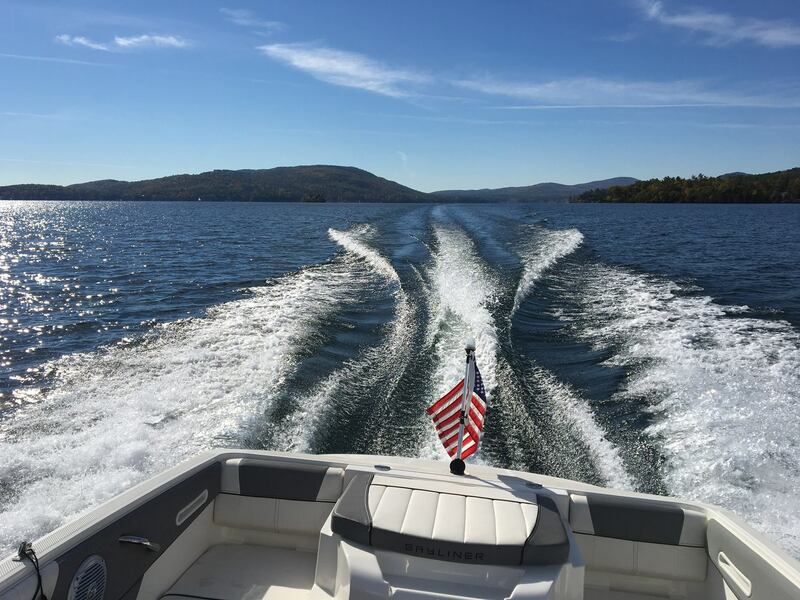 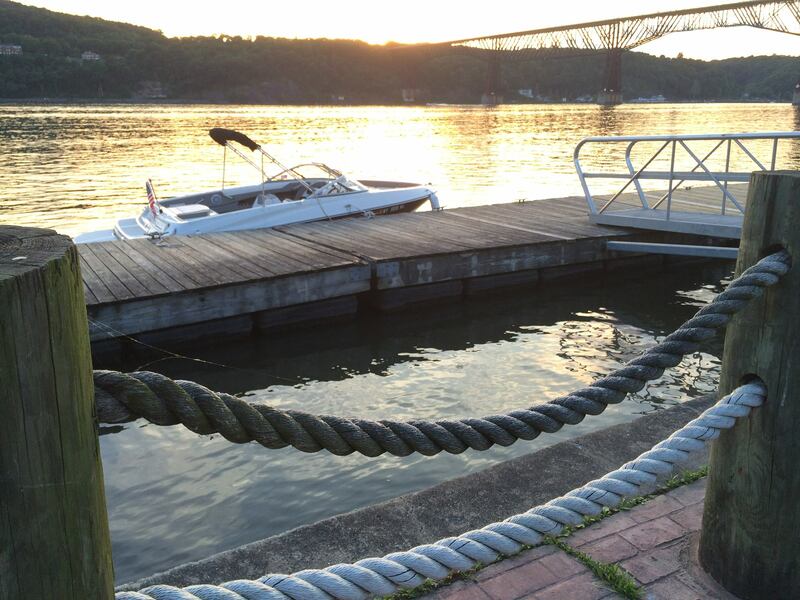 Stop in at PennyBridge Marine, to get your ticket to boating freedom this season.